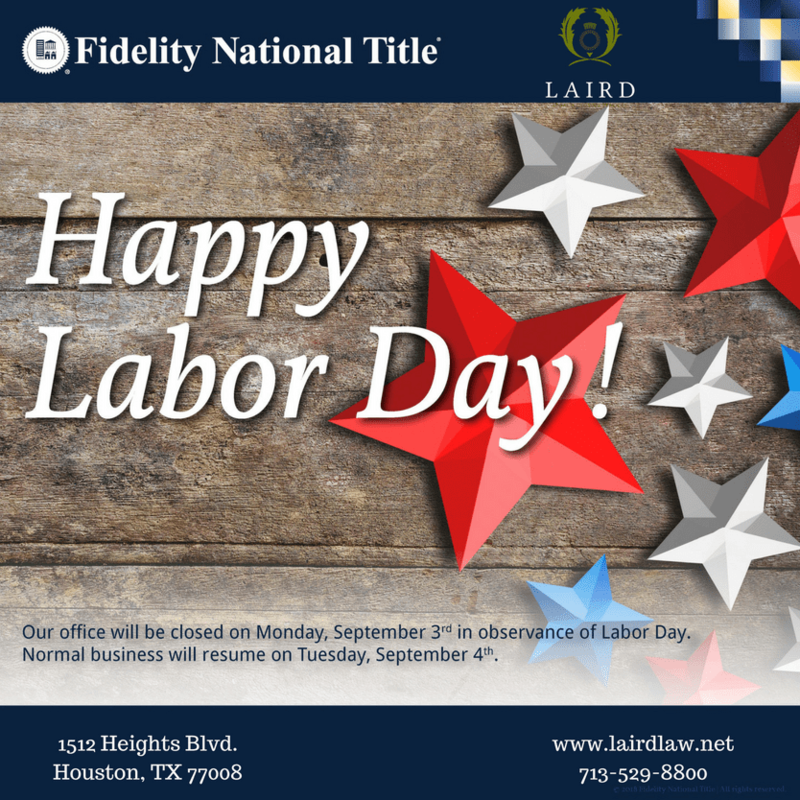 The Laird Law Firm > News & Updates > News > Happy Labor Day! Our office will be closed on Monday, September 3rd in observance of Labor Day. We hope you have a safe and relaxing weekend!